Follow RT on the news and stories about American politicians, including Democrat Nancy Pelosi, who has been the Minority Leader of the US House of Representatives since 2011 and representing San Francisco, California. 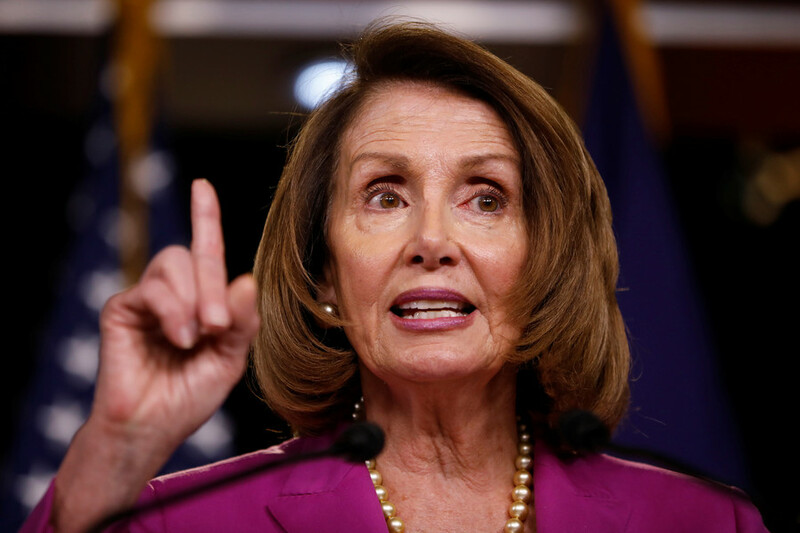 Get the news and information on Nancy Pelosi’s background and early career. Nancy Pelosi is the only woman who served as the House Speaker from 2007 to 2011. Nancy Pelosi is currently the House Minority Leader. Nancy Pelosi often makes controversial statements – visit RT.com for the news and details about her statements and activities. Read RT.com the news and articles on Nancy Pelosi’s political positions and views. 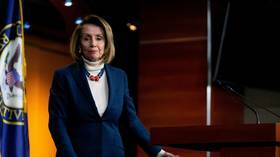 For example, Pelosi voted for termination of war in Iraq, raised concern about the danger of nuclear proliferation from the North Korean regime, and so on. A fervent supporter of US President Donald Trump, Sen. Lindsey Graham has challenged Democrats to work up the courage and go for the impeachment, while the Democratic leadership warned against rushing in. 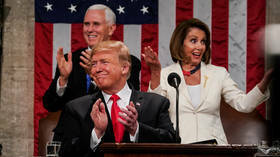 US House Speaker Nancy Pelosi isn’t interested in impeaching President Donald Trump, because he’s not worth dividing the country over, she told the Washington Post – while also describing how her party revolves around him. 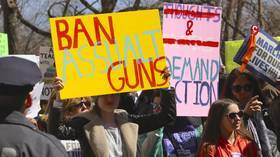 US House Speaker Nancy Pelosi has said that by invoking a national emergency to build a border wall, Donald Trump would be setting a precedent that would allow a future Democratic president to do the same for gun control. 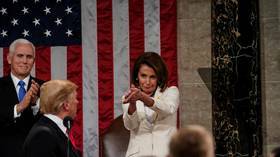 The State of the Union address was supposed to showcase Donald Trump’s statesmanship but, according to social media, the real star of the show was Nancy Pelosi, whose sarcastic antics made her the night’s MVP #resistor.